We did’t choose one of the BEST SERVICE TEAMS in the COUNTRY, YOU DID! Congratulations to TEAM WILDERNESS on their 8th Consecutive True Service Excellence Award. 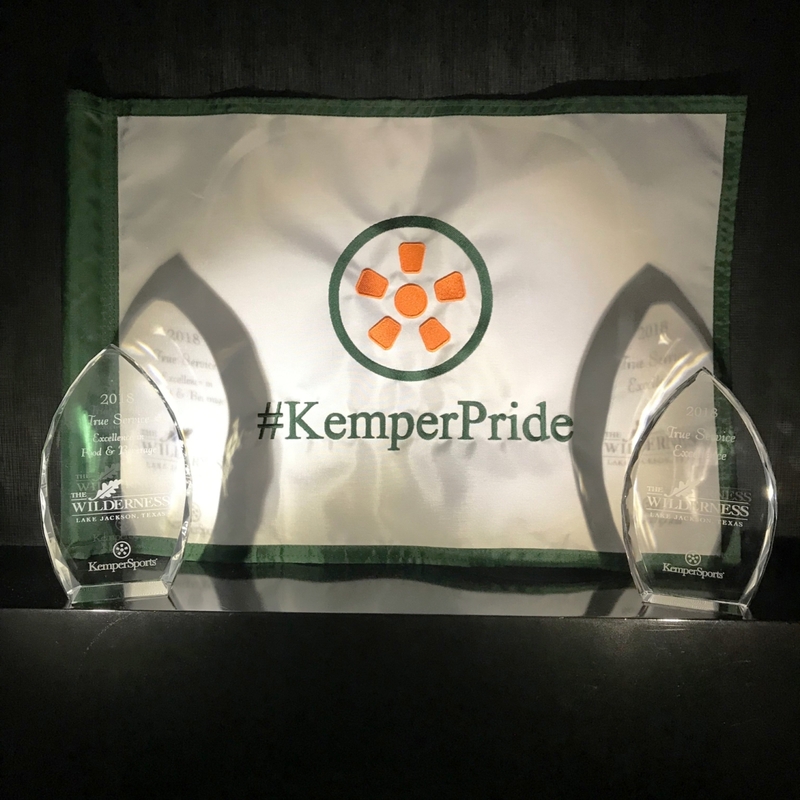 Wilderness Food & Beverage Awarded 3rd Consecutive True Service Excellence Award for top rating in KemperSports. 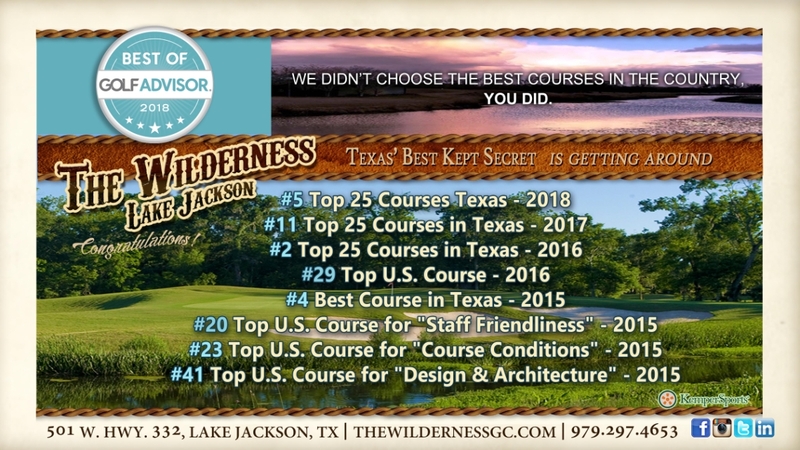 Thank you to all our customers that ranked The Wilderness Team as one of The Best Service Teams throughout KemperSports.